Walt Disney World is a perfect place to ring in the New Year, but if you’re like so many of us that aren’t able to visit Magic Kingdom this New Year’s Eve, I have some fantastic news for you! Walt Disney World will be broadcasting their “Fantasy in the Sky” fireworks from Magic Kingdom via live stream on New Year’s Eve. To view this one-of-a-kind celebration, visit Disney Parks Blog by clicking here on Saturday, December 31 at 11:45pm EST. A post featuring the live stream with appear at the top of the blog. 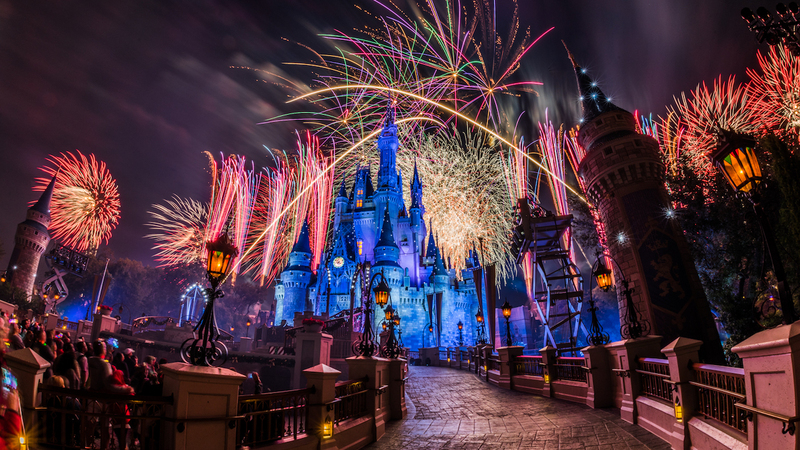 Will you be watching the Magic Kingdom fireworks this New Year’s Eve?